We get it... it feels like spring break just got over, it's still the final semester of your Junior year, and you just don't quite feel like a Senior yet. But it'll be here before you know it! And as one of the best Dubuque photographers, we're super excited. Why? Because we get to photograph a whole new class of senior portraits! And the best time to get your senior portraits taken is actually sooner than you think. May and June are the best times of year to get quality senior photos. Outdoor sessions are perfect during these months because everything is fresh and green, making for beautiful, bright, color-filled images! You also don't have to worry about the heat the comes with the later summer months. You're not your best when you feel worn out from the hot weather. 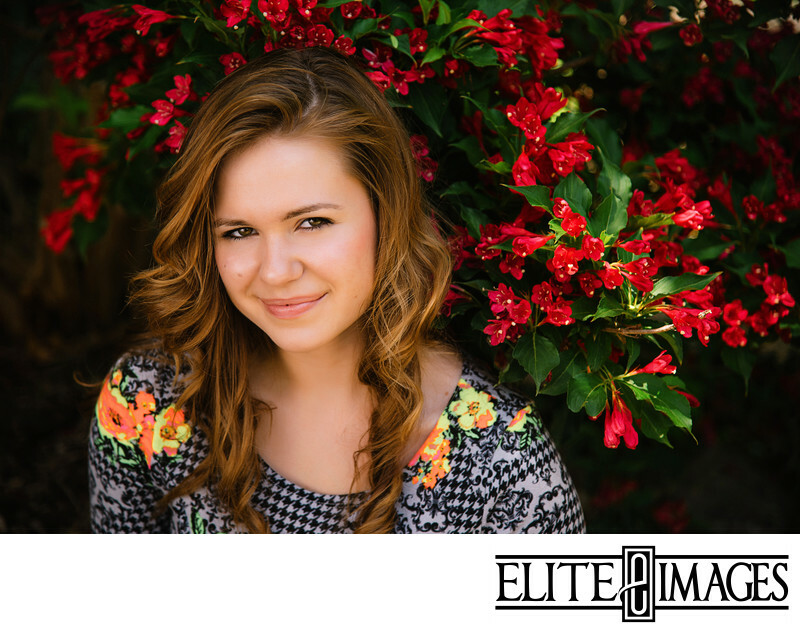 The cooler temperatures of late spring and early summer are perfect for keeping you looking and feeling great throughout your photography session. So not only will the foliage outside be cool and fresh in your photographs, so will you! It's only a few months away! How can you possibly get your senior portraits taken if you don't even feel like a senior yet?! Well, first of all... don't panic. Second, we're here to help! 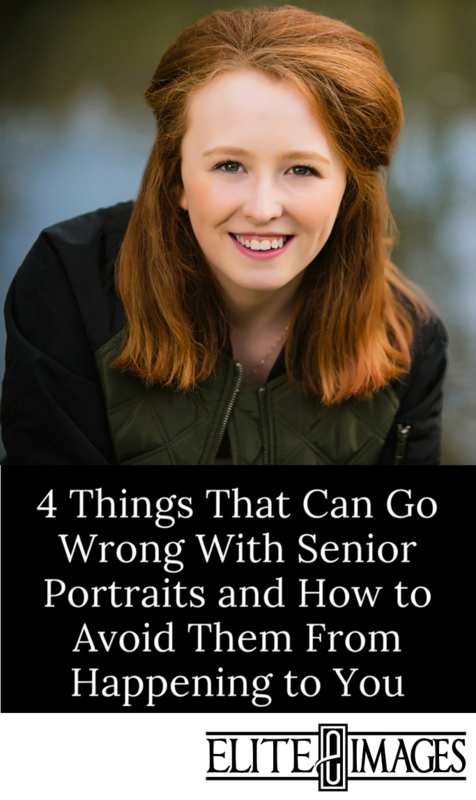 There are some really simple ways to make sure you're ready for the best ever senior portraits. Start by thinking about what made your high school experience really special. What kind of activities did you do outside of class? What are some of your favorite hobbies? Where are some of your favorite places to go in the area? Asking yourself some of these questions is a great way to start thinking about what you want for your senior portraits. We want your images to reflect who you are. So if you're a music enthusiast, bring your instrument or microphone! If you're an athletic all-star, bring your sports uniform! If you're a car-buff, bring your sweet ride! If you're a fashion trendsetter, bring your runway-worthy wardrobe! 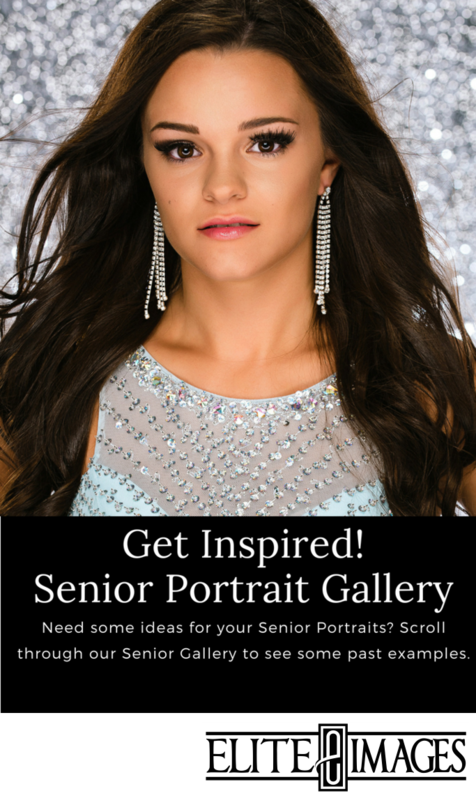 By thinking of what makes you and your high school experience unique, you'll be sure to come up with loads of ideas for what to bring to your senior portraits! Alright, so you thought about what makes you unique, and you're still feeling a little stuck? Maybe you can't figure out what you'd even want to wear? How should you do your hair? And what about makeup? Don't worry, we've got your back! Ask any one of our awesome team members and they'd be able to give you a ton of advice as to what to wear and how to prepare for your photography session. We always suggest to bring outfits that you really feel comfortable in. If you were to go out with friends, what is something you would normally wear? What's your favorite pair of jeans? What's the shirt that you never get tired of wearing and you always seem to get compliments on? Your confidence is the best thing you can have during your photoshoot, and it helps to wear what you feel like yourself in. Still can't decide? Just bring a variety of choices! We'll help you pick out your best ones and work with you to figure out what clothing choices will look best with each background and location. And if you're REALLY struggling with deciding what you want to bring and where you want to go for your senior portraits, we'd be happy to sit down and talk about it with you prior to your session date! Senior year is right around the corner and the time for senior portraits are even closer! So get ready, it's gonna be awesome!